If you are looking for an activity which is offering you a bit of action and too much laughing, choose this activity for your stay in Prague. The sightseeing can wait a while since your stag weekend is the right opportunity for you to have the best time with your friends and to enjoy it as much as possible. 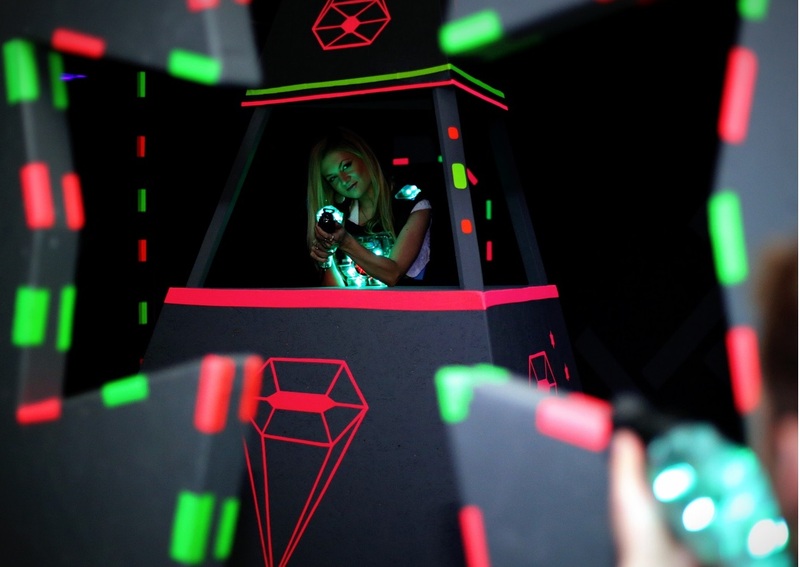 Laser game is a new phenomenon of last years and everyone who doesn´t want to be hurt by a paintball ball or to get dirty from the colour. 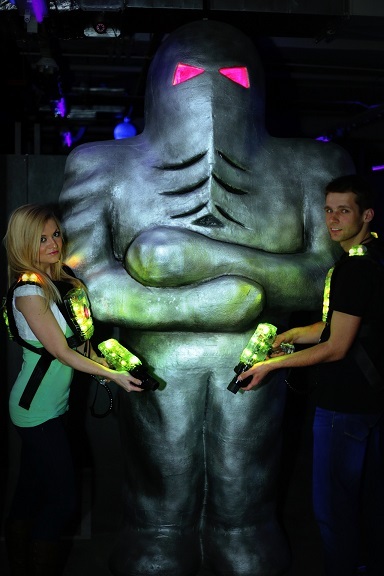 Our local guide will pick you up at your accommodation and you will go together to the arena by taxis. 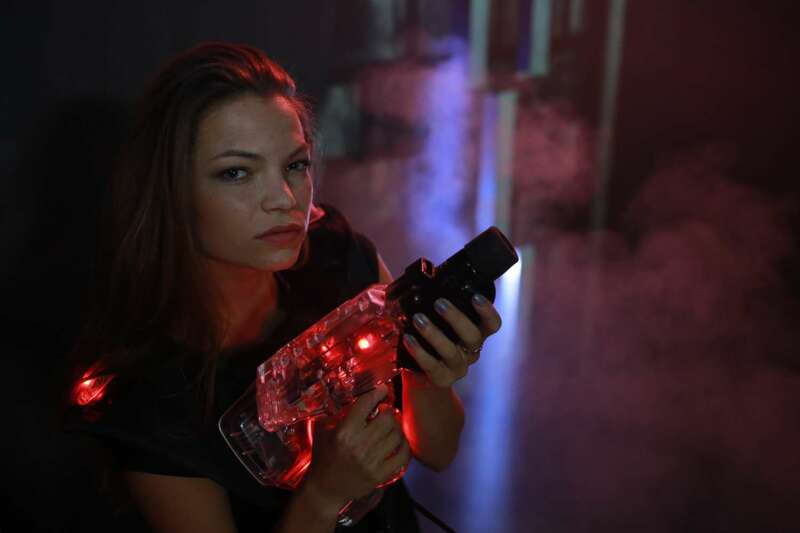 The instructor will give you short instructions and you will be provided by all necessary equipment. Let the game get started! 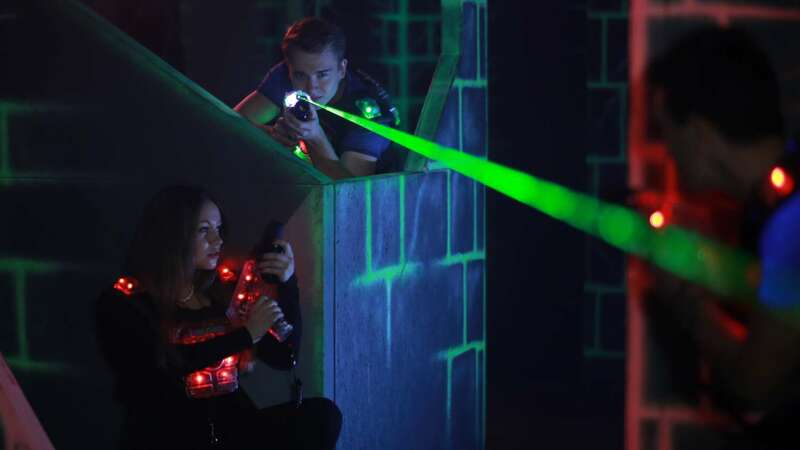 This activity contains 3 rounds of laser game (each lasts 12 mins) and since it´s an indoor activity it is available all year long. 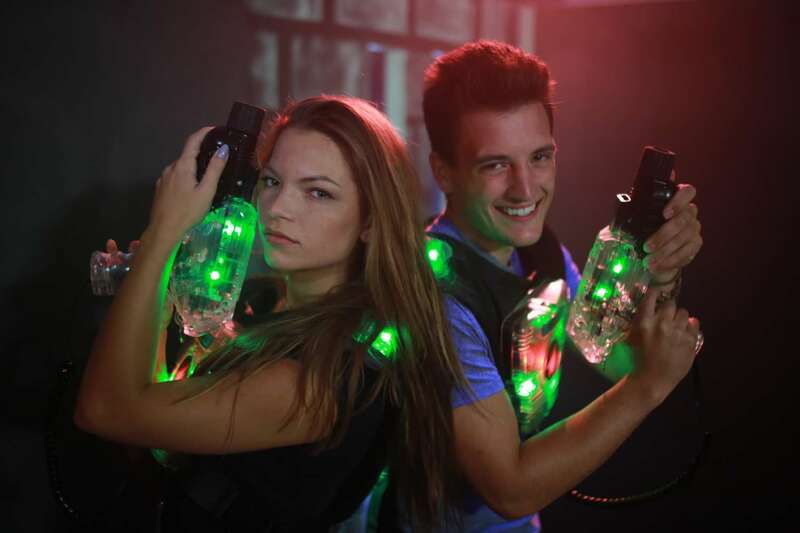 Be ready for a lot of fun and don´t miss this legendary laser tag experience! After the game you can enjoy a glass of cool beer which is included in the price.